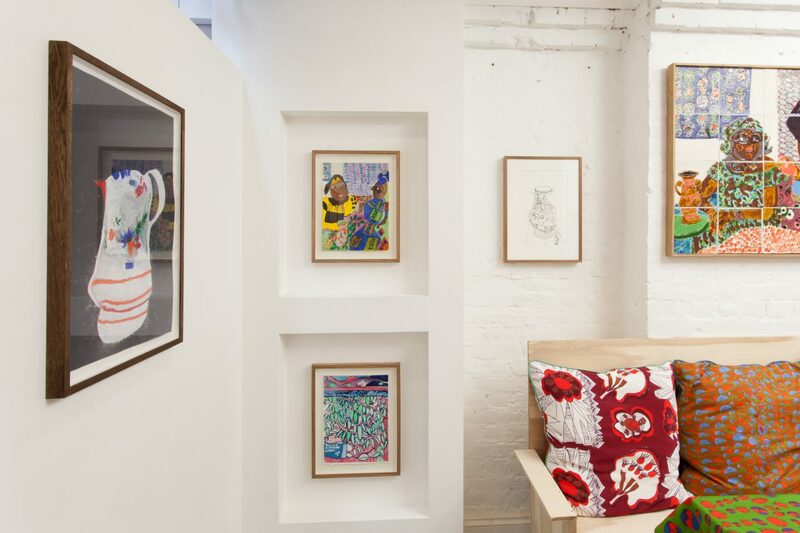 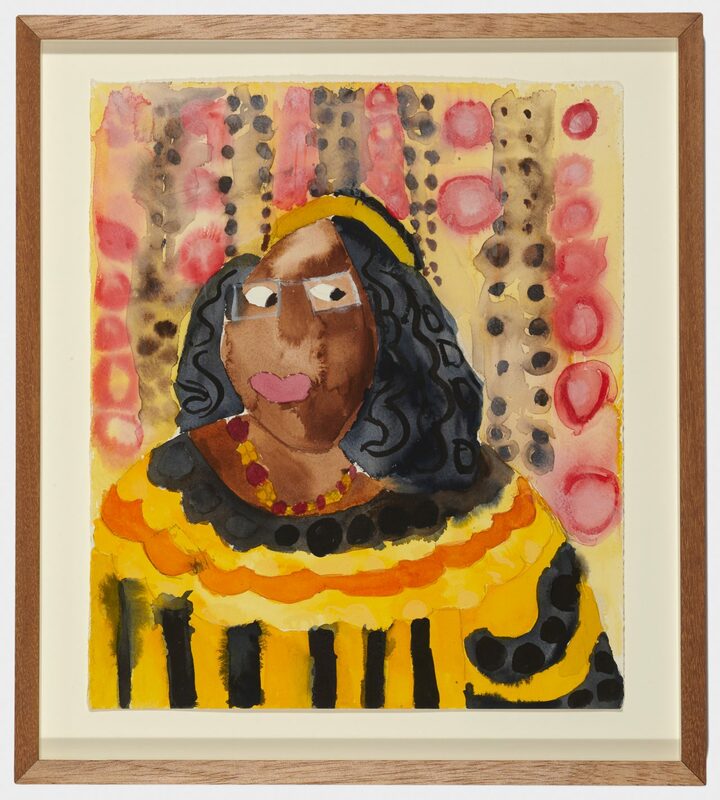 This new body of work by Mawuena Kattah incorporates bold textile design, large scale ceramics and intimate works on paper to create an immersive display at Tenderbooks. 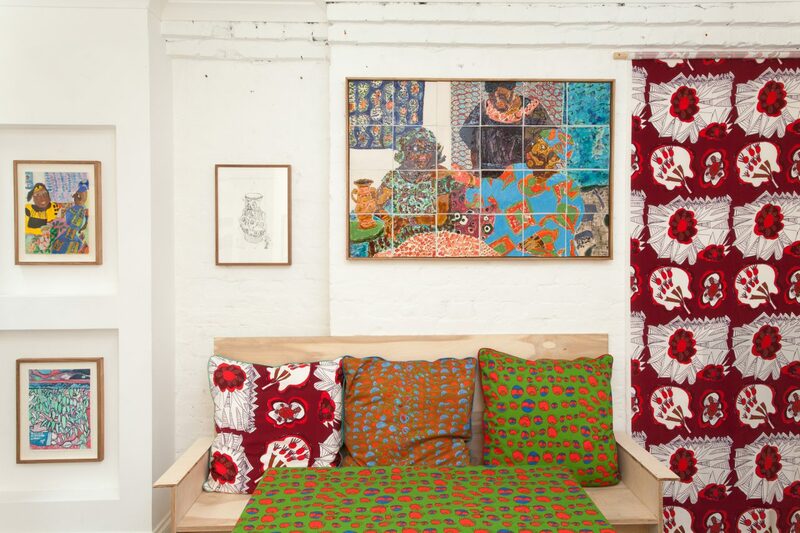 Drawn from an extensive personal archive of family photographs taken in Ghana, and new studio photographs of family taken in London, Kattah’s works bring people and pattern together in complex, vibrant compositions. 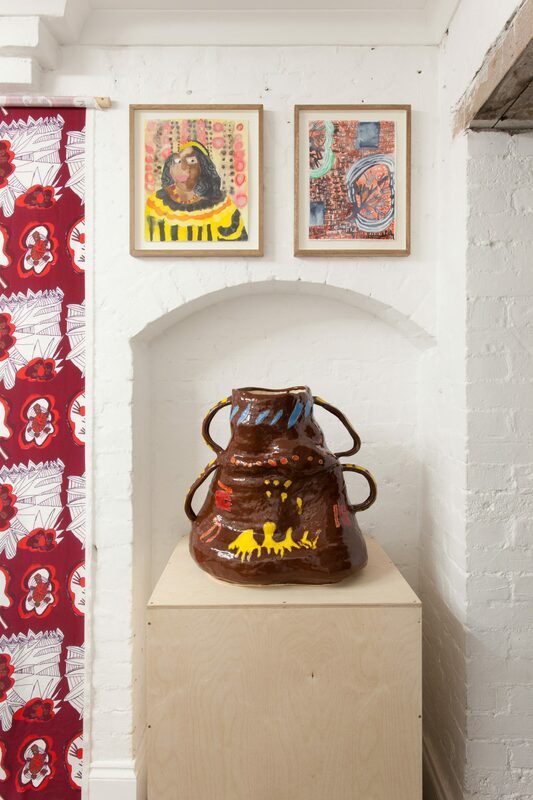 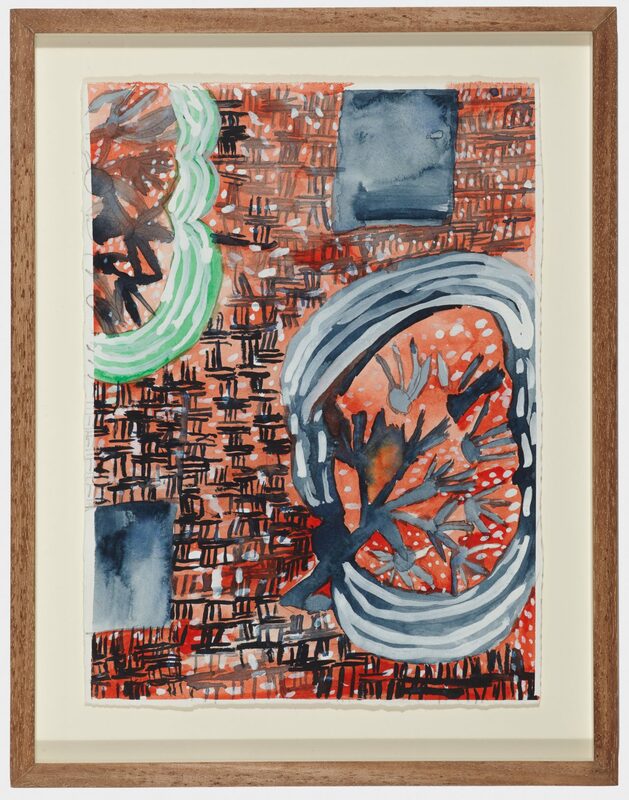 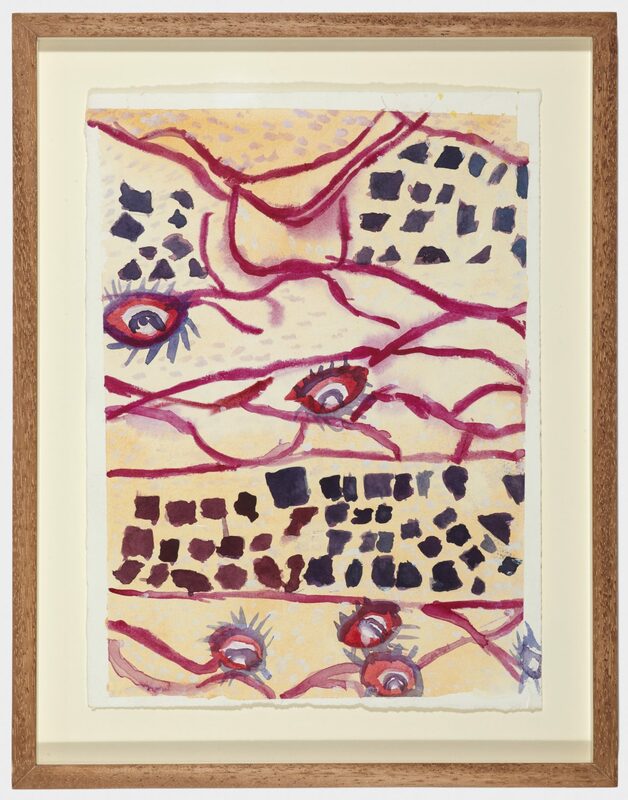 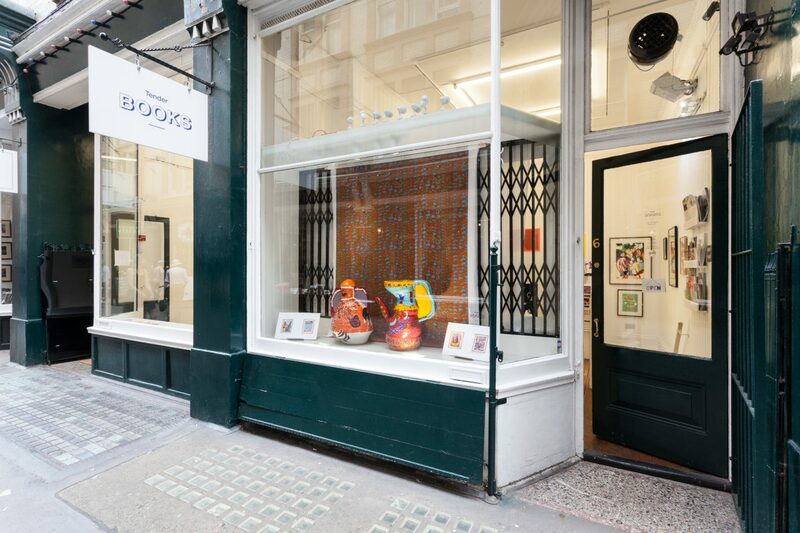 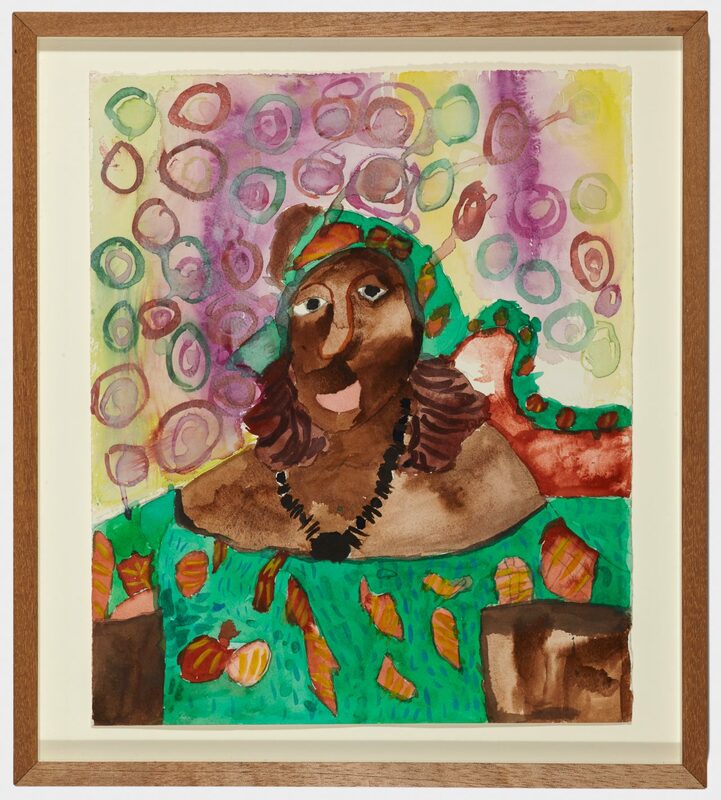 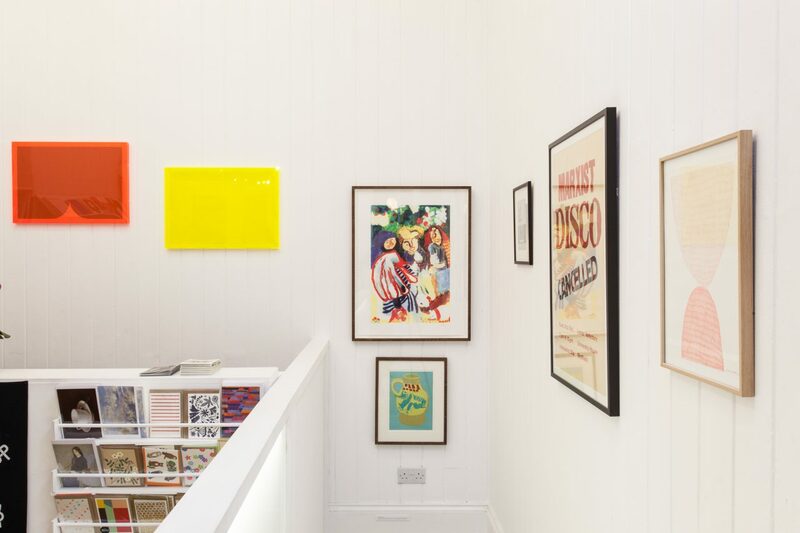 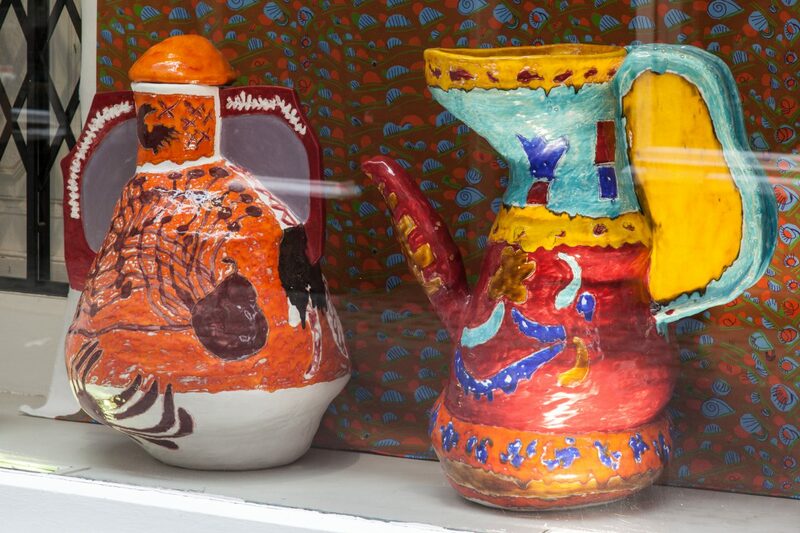 In her first solo exhibition, Kattah transformed the downstairs gallery and display windows at Tenderbooks with bolts of her silk and cotton fabrics, bespoke furniture, vivid pictorial ceramic vessels, a ceramic tile frieze, and works on paper. 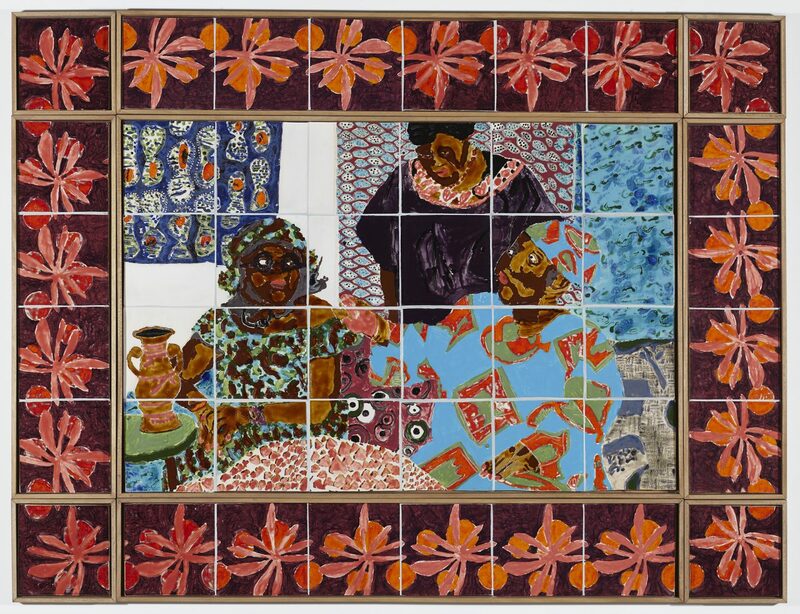 Throughout the exhibition, Kattah was ‘in residence’ working on her new artist’s book, to be shared later in 2016 in an event at the Victoria and Albert Museum, alongside new film works documenting her varied explorations of pattern and portraiture.